TVA River Management teams are preparing Valley reservoirs for above normal rainfall forecasted to continue over the weekend and increase next week. The current forecast for an inch of rainfall through Saturday could ramp up to bring an additional 3-6 inches mostly during the middle of next week. TVA has increased spill or sluice released at its tributaries through its Cherokee, Douglas, Norris, Melton Hill and Apalachia dams to create more storage capacity. Increased releases at all nine Tennessee River main stem dams are expected with the possible exception of Kentucky Dam in order to provide flood control operations on the Ohio River. TVA river management activities – including spilling, sluicing, hydro generation, and reducing flows at some locations – will be ongoing at tributary and main stem sites across the valley, with release strategies being updated around the clock by TVA’s River Forecast Center staff as the rainfall forecast develops. The Tennessee River at Savannah, Tenn., is expected to reach flood stage by Friday tomorrow and continue rising several feet through late next week. Continued TVA coordination with the US Army Corps of Engineers to manage flows at Kentucky Dam and Barkley Dam on the Cumberland River to avert flood damage on the Mississippi River and Ohio River, which already is 10 feet above flood stage. Possible closures of locks at Watts Bar and Chickamauga dams and commercial navigation through the Nickajack Gorge. 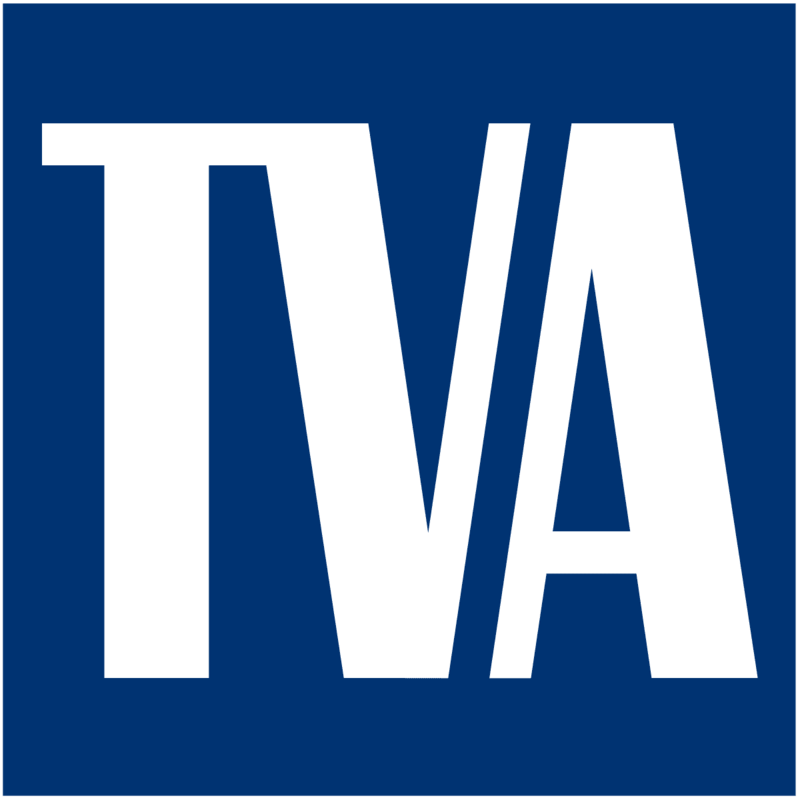 TVA also will be reaching out to the National Weather Service, farmers, marinas, local EMA’s and other groups across the Valley to provide advanced warning about rising river levels. This weather event is a continuation of above average rainfall patterns which resulted in 2018 being the wettest year on record across the Tennessee Valley with a basin average of 67.0 inches of rain, about 16 inches above normal. In an average year, TVA prevents about $250 million in flood damage in the TVA region and an additional $17 million averted along the Ohio and Mississippi rivers through the operation of its dams.